We are pleased to announce a solo exhibition by Tomoko Konoike “Hidden Mountain & the Lodge” starts from April 16th to May 28th, 2008. 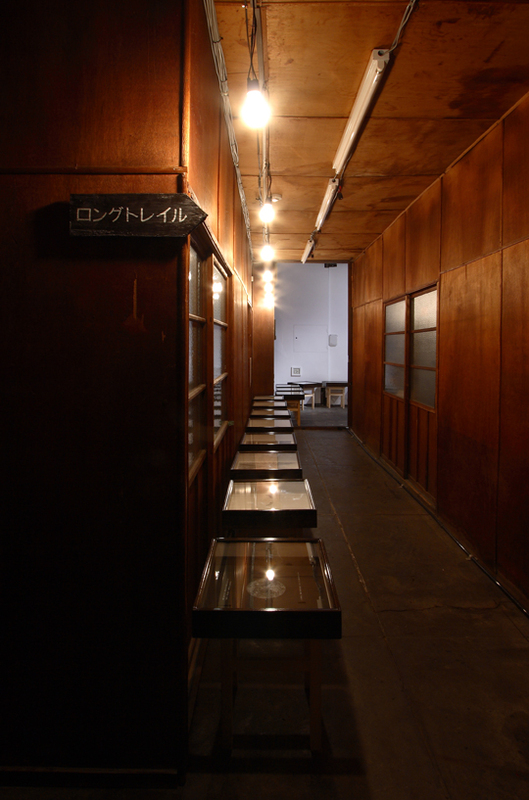 From the year 2005 to 2006, Konoike created “Narrative” series. 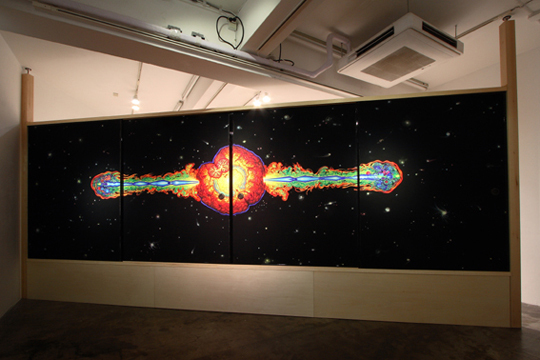 Each piece is comprised of four large panels of paintings. The artist intended to let the audience’s own “stories” speak out by viewing the scenery within the artwork and thus she neither talk much about the work nor create a statement. However, for some reasons, Konoike had been haunted by the sense of committed a serious mistake since then. 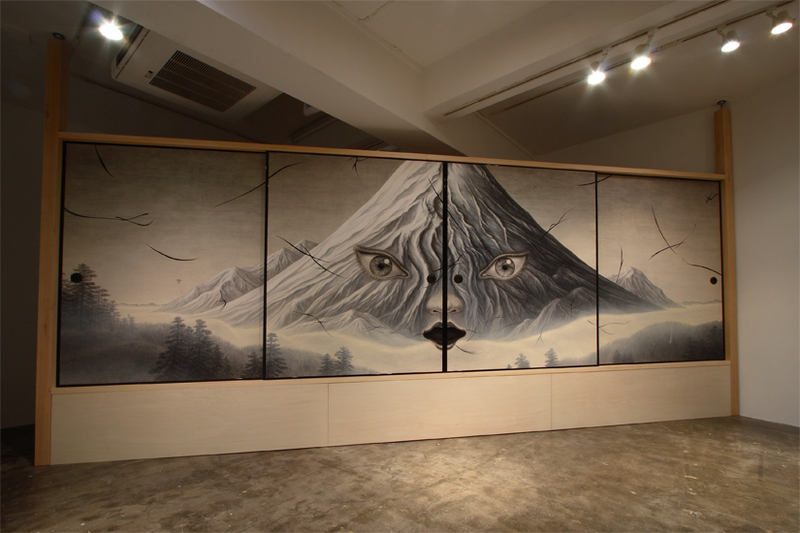 For this exhibition, at both 2nd and 5th floor of Mizuma Art Gallery, Konoike sees whole building to resemble a mountain, and the audiences appreciate her artworks as if they are climbing up the mountain. While climbing, there are chances to encounter natural phenomenon and unexpected accidents as well as it requires the strength to cut open the path towards the world beyond while facing oneself. The audiences first witness large painting on Fusuma doors. They let their imagination run beyond the painted (and closed) doors and it pushes the audiences to the top of the mountain. The desire and attraction to something hidden beyond the door provokes same kind of fear and joy of climbing up steep mountains. Tomoko Konoike has never shared much of her words with the audiences until now, however, we are sure that you will sense it through the new pieces. 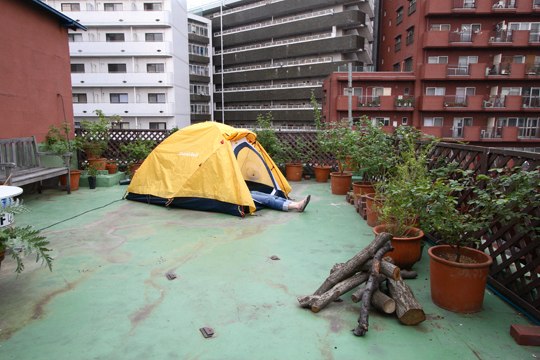 Her solo show is also presented at Art Fair Tokyo from 4th to 6th April at Tokyo International Forum. 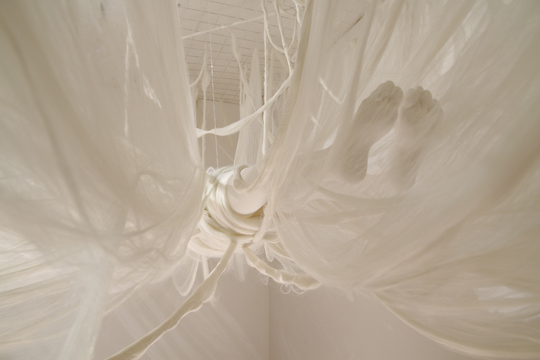 A huge three dimensional sculpture “Virginia-Set Me Free, Fly from My Restraint” allows the audience to experience the real and the only presence of a creature with wings of restraint and release. We hope you enjoy Konoike’s new world flourished in this April. We are closed on Sun., Mon., and National Holidays, however, we will be opened on May 3rd and 6th.